Project Cars Videos: The latest Project CARS Update is rolling out now on Xbox. It will also be available soon on PlayStation and Steam. 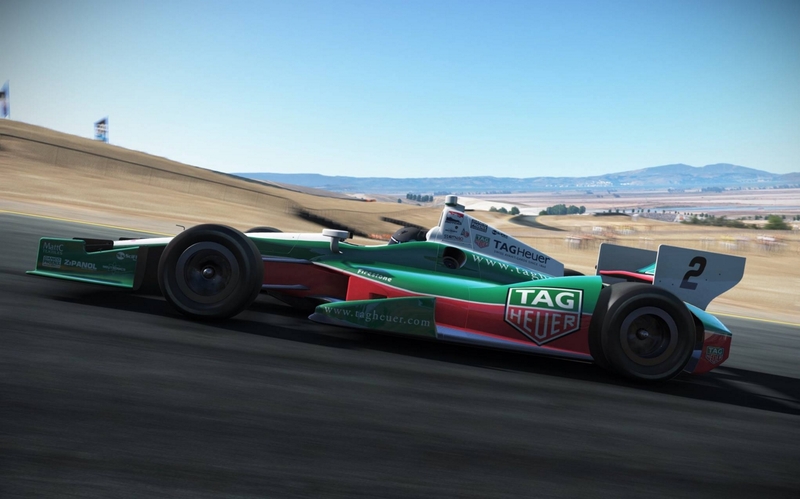 The latest Project CARS Update is rolling out now on Xbox. It will also be available soon on PlayStation and Steam.